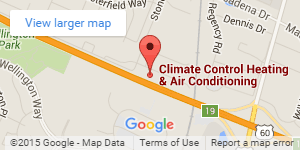 Climate Control has been proudly serving the Great Lexington area since 1968. We thoroughly enjoy our customers and believe we have the absolute best in town! Primarily, we focus to provide our customers with a superb customer experience, beginning to end, with a company that looks forward to serving their family for generations to come. 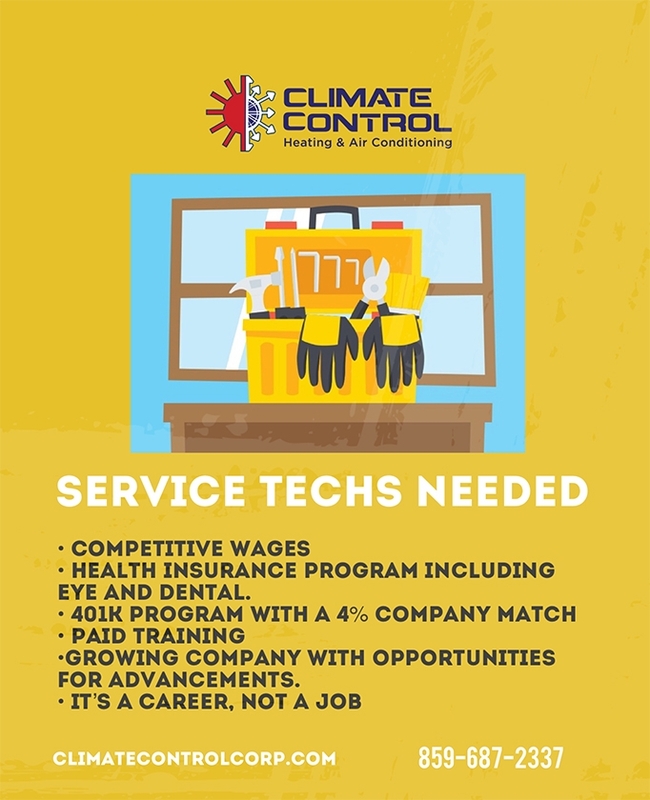 Climate Control works to be a destination company where folks love coming to work everyday. Our company is growing quickly and we are looking for new folks to join our team in all areas of the business. We look forward to talking with you soon!